TuneFab always keeps update to make its software satisfy more users. Except for Windows system, Apple Music Converter developed by TuneFab now can perfectly support Mac OS X 10.13 and iTunes 12.7.2. HONG KONG, January 13, 2018 /24-7PressRelease/ — TuneFab, a credible company which provides the most professional and industrial-leading multimedia converting, recording services, has updated its Apple Music Converter to support the latest version of Mac OS X 10.13 and iTunes 12.7.2, making it much more compatible on both Mac and Windows. This improvement is bound to make the services provided by TuneFab Apple Music Converter more enjoyable and convenient. More than the DRM removal and format conversion services for Apple Music, TuneFab Apple Music Converter can also deal with iTunes Music, iTunes Audiobooks, and Audible Audiobooks, giving a pull to the free digital life. The cheap price but high efficiency of audio files conversion of TuneFab Apple Music Converter can definitely save both your time and money. * Convert the format of iTunes/Apple Music and iTunes/Audible Audiobooks formats to plain MP3, M4A, WAV, FLAC, etc. “Since the first launch, TuneFab Apple Music Converter is still continuously becoming a more user-friendly and powerful program to meet the demand of the public. Being one of the most successful programs provided by TuneFab, this Apple Music Converter enjoys a really good reputation and picked by most people,” said John Smith, the founder of TuneFab. 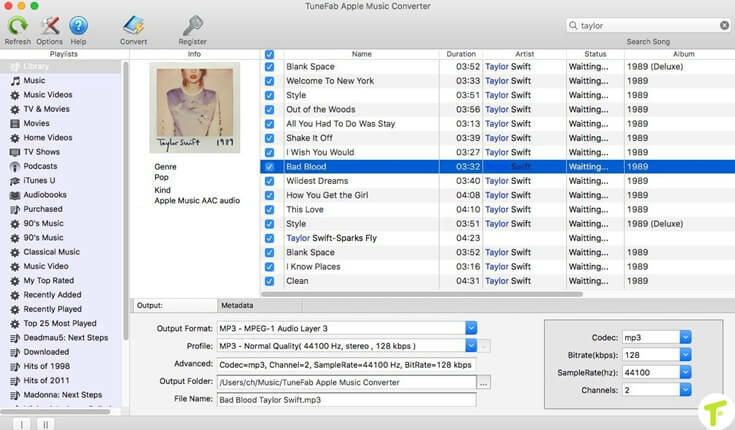 TuneFab Apple Music Converter provides with free-trial version, and both Mac and Windows version is sold for $39.95. Recently, TuneFab also release 2 bundles to make consumers save more. Apple Music Converter plus M4V Converter bundle requires only $64.95, while Apple Music Converter with Screen Recorder is $49.95. 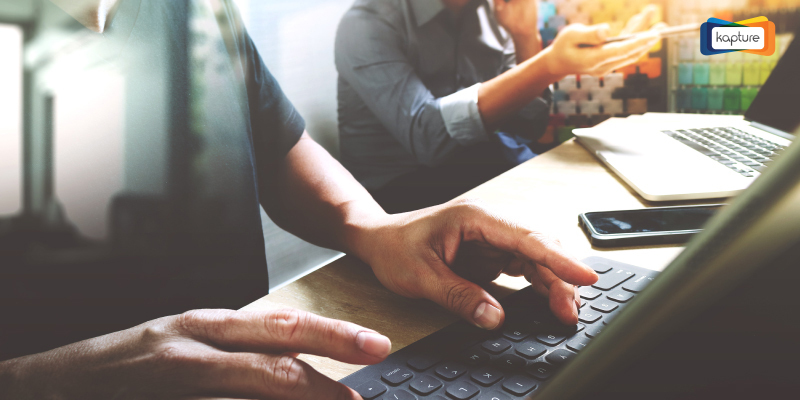 TuneFab Software Inc. started in 2017, and it has developed swiftly and now owns certain customers groups. “Bring free to digital life” is the concept and final target hold by TuneFab and all our staff. TuneFab provides different programs helping users to deal with their digital contents, including Apple Music Converter, M4V Converter, Screen Recorder, and Spotify Music Converter. All of them are easy-to-use and professional. For more information, please visit our official website. If you have any questions, contact us through email here.